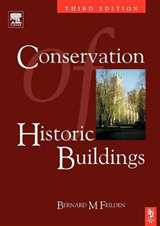 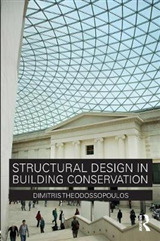 This publication provides practical guidance on appropriate methods of conservation and repair of earth buildings using traditional building materials. 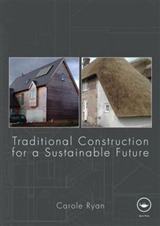 It is the first major work on the subject since Clough Williams-Ellis and the Eastwick-Fields published "Building in Cob, Pise and Stabilized Earth" in 1947. 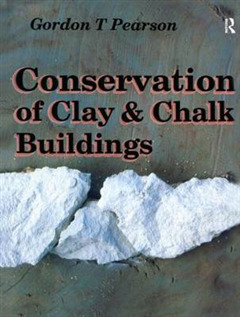 The book deals with the nature of clay and chalk, their qualities and characteristics, and the way in which they have been used to construct buildings. 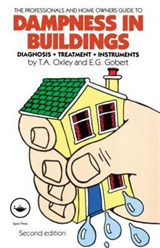 Advice is given on soils analysis, the philosophy of repair techniques and the factors to be considered before altering, converting or extending an earth building. 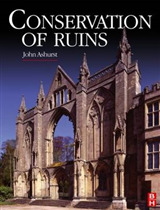 The author primarily advocates repair techniques using traditional materials, but he also considers the role played by certain modern materials, and assesses their suitability.